Hi Guys, Today we are posting a different versions of Linux in Professional Mondays. There are all sort of different versions for Linux for you to consider. These versions of Linux are often referred to as flavors. Here are a few of the most popular flavors for you to consider when looking for Linux. 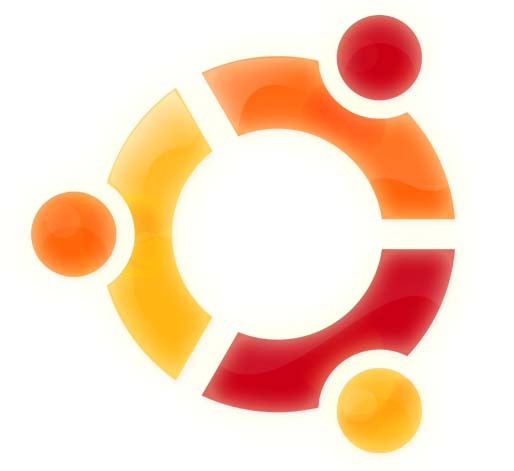 Ubuntu is a great flavor to review if you are new to Linux. This works with a tutorial that can help you to make the transition from Windows to Linux a little easier to handle. It also includes support for most types of operating systems without any substantial problems involved. Ubuntu works very well with desktop applications. 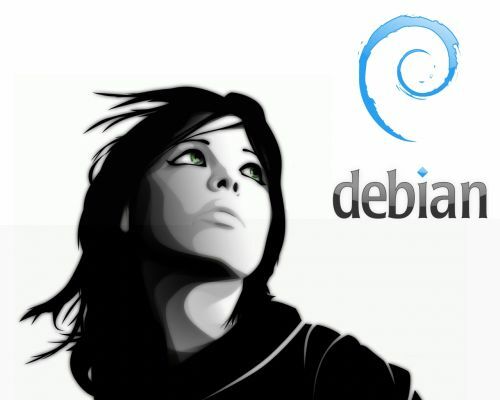 Debian is another option to review. This flavor features tens of thousands of different modules and packages that can be supported on it. It also features support with all sorts of different software options. This is one of the smartest options to consider if you ever want to get Linux to work for your needs. Fedora is one of the most popular flavors to consider. 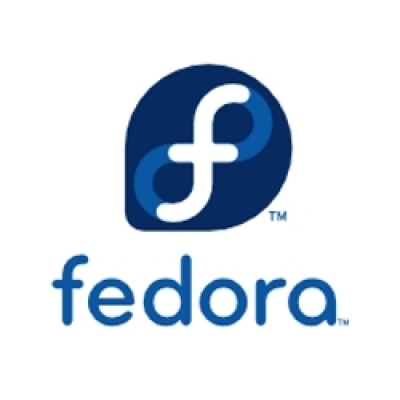 Fedora is a type of Linux program that works with web server applications in mind. It is recommended for more advanced users who might have a better idea of what they are doing. This is especially if you have a larger site to work with. OpenSUSE is a flavor that works with administrator tools in mind. It can also handle graphical interface creation processes. This is recommended if you are looking to build a vibrant website for business or marketing purposes. The next option to review is Mint. 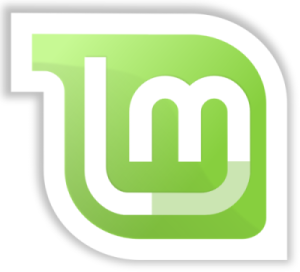 Mint is a version of Linux that works with data management solutions in mind. It uses an interface that is somewhat similar to what works on Ubuntu. It is better suited to those who have businesses or other websites with special needs in mind. Slackware can also work for your Linux needs. This is a type of Linux system that is used to make it look and feel as close to Unix as possible. The biggest point abut Slackware is that it is amazingly stable and can work with ease on most types of computers and can be integrated among a variety of different servers that you might use. A great thing about all of these Linux flavors is that you can find them with all sorts of convenient features in mind. You can find easily to handle wiki and forum pages for each flavor. Also, you can download different versions of each flavor if needed. This includes versions that might be considered obsolete but can still be useful for whatever it is your site has to work with. Be sure to consider these Linux flavors when you are looking for a great Linux application for your computer. These Linux flavors all work with their own special features and can be appropriate for different types of users based on the features that they have to work with. This Post is written by Gareth who is a tech enthusiast and an experienced SEO at Manuallinkbuilding and Outsourcing work with his firm.